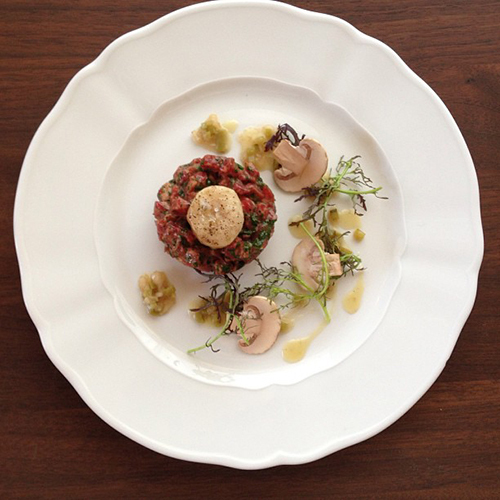 Each week, we bring you the best Instagram and Twitter snaps from chefs and restaurants everywhere. By following these folks on the front lines of the food world, you can get a sneak peek at brand-new menu specials, catch wind of seasonal ingredients coming into play, and spy on the behind-the-scenes feasts enjoyed by chefs and their crews. 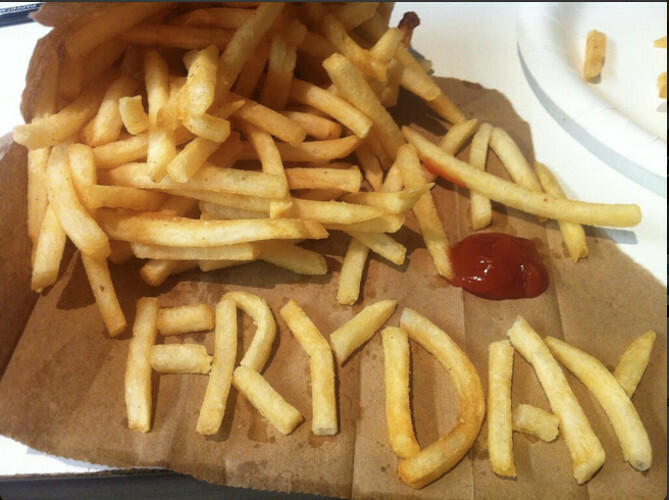 But mostly, you learn the limits of your own food jealousy. 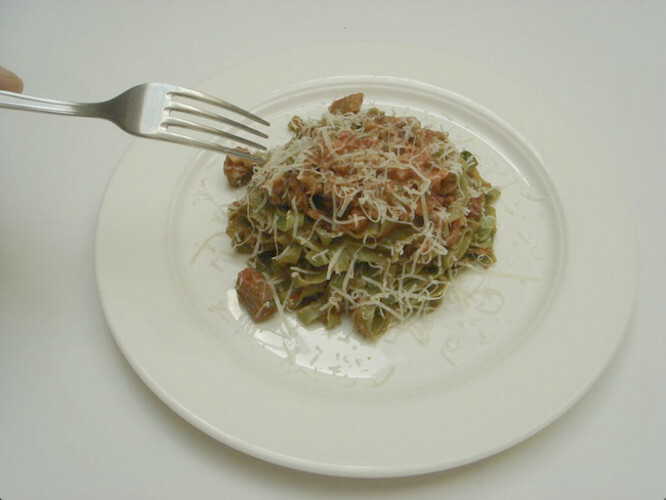 This week, we have ramps (obviously), cakes, and even grilled kangaroo (!). 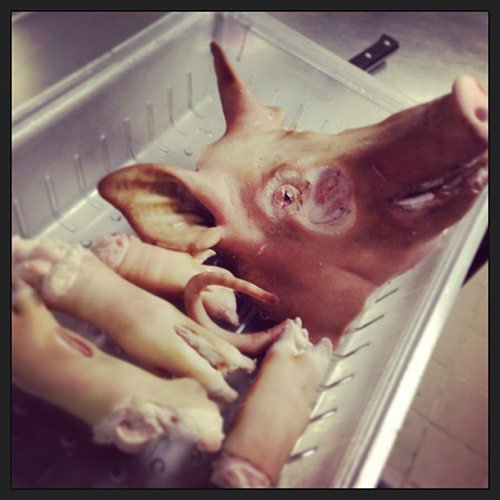 If you know of other chefs and restaurants that you think kill it on the ‘nets, let us know on Twitter: @firstwefeast. Click through the gallery above to take a look at the best snaps from chef- and restaurant-run social media accounts. 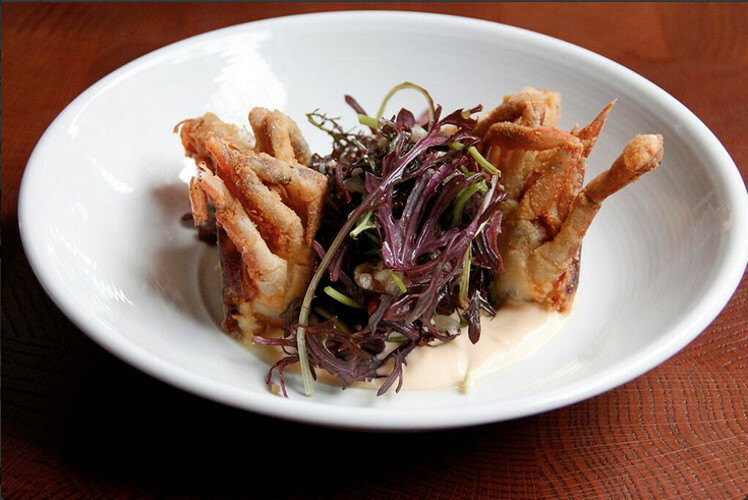 @TheMarrowNYC had soft-shell crab with greens and ramps this week. 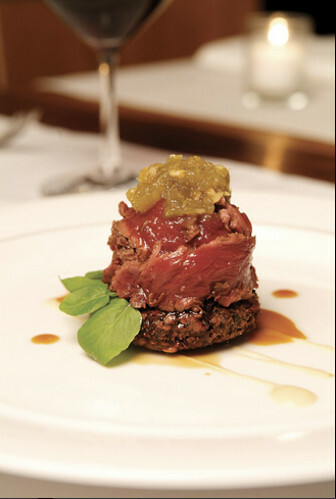 Food jealousy is a terrible, terrible thing. Grilled kangaroo, anyone? (Photo: @PUBLIC_NYC). 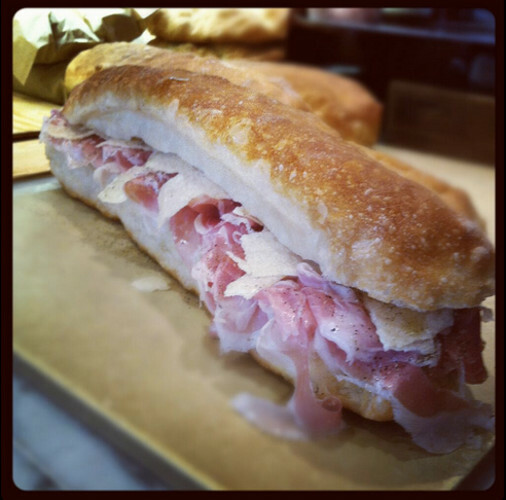 Il Buco’s homemade salumi and Parmigiano Reggiano makes for quite the footlong. 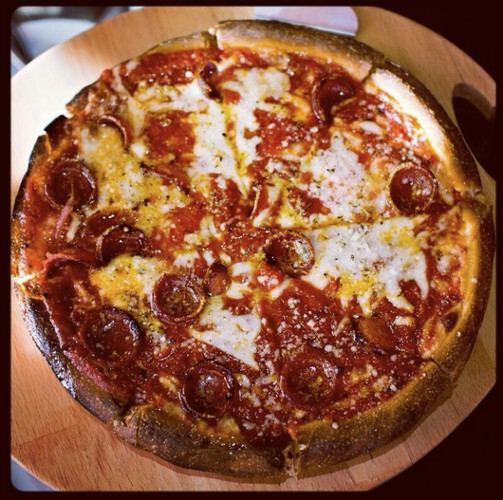 The classic pizza at @NicolettaNYC is now gluten-free. 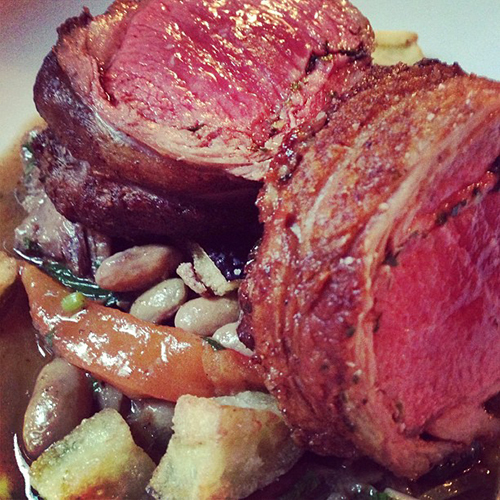 @rubirosanyc showcases some pretty tempting lamb loin with ramps, eggplant, and beans. 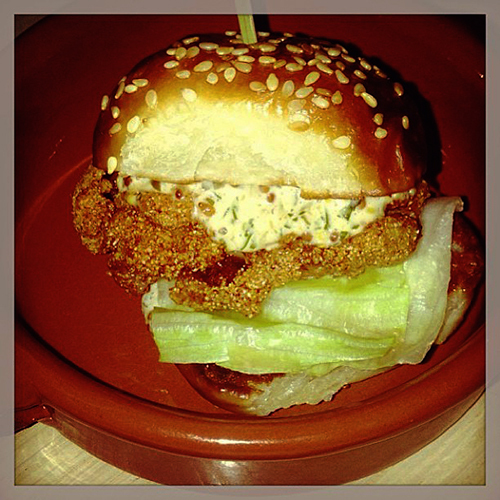 Oyster sliders at @thedutchmiami—if only teleportation were real. 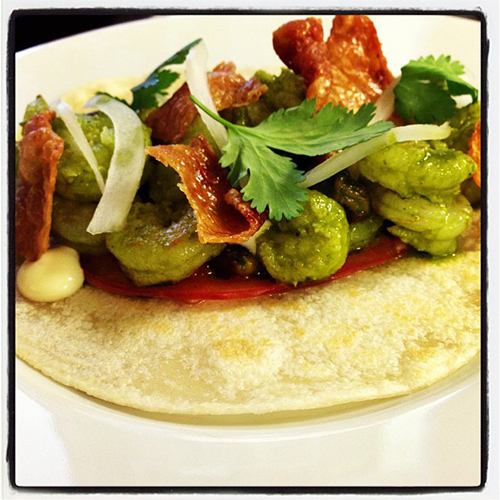 Most insane taco ever (this week): chimichurri shrimp, chicken skin, and beefsteak tomato from @empellon. 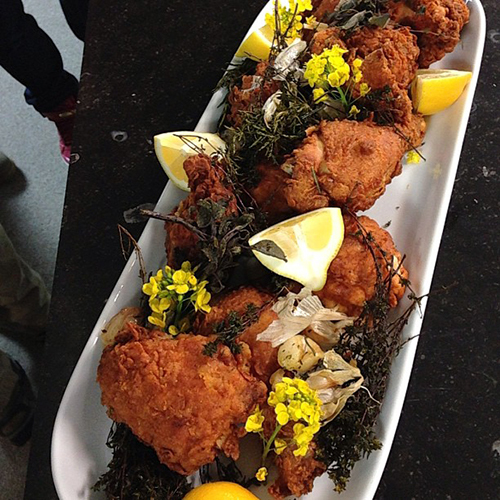 @tylerflorence calls this “the perfect fried chicken.” It's certainly attractive. 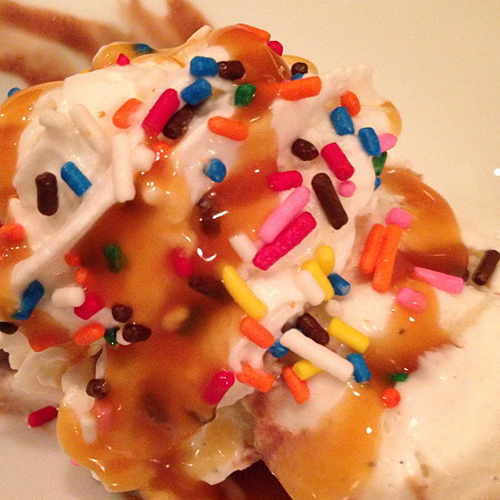 Even a haute cuisine master like @ericripert enjoys sprinkles from time to time. 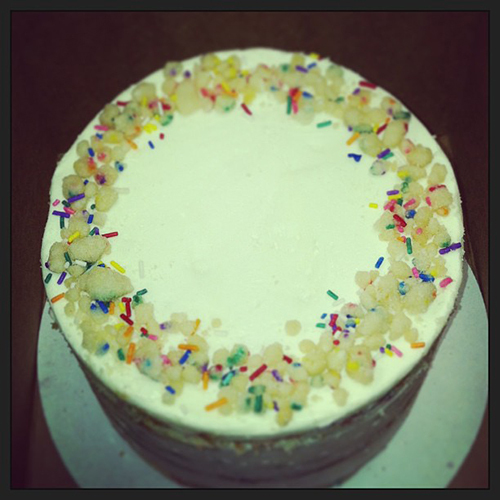 We must also be into sprinkles this week, because we’re loving @momomilkbar’s confetti birthday cake. 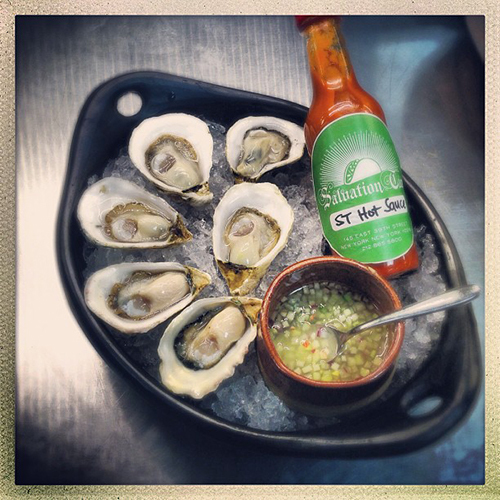 @aprilbloomfield shows us the new special at @salvationtaco.